"It makes perfectly good sense"
"My neighbour has solar, they got their battery yesterday!!!" "Now your solar investment can reach its full potential"
"Ive got my solar.. now I need my battery!" The most advanced lithium-ion battery technology in the market. Tell a friend, send the link. We rely on word of mouth rather than expensive advertising. So if you know someone looking into battery storage let them know where to start. Now we offer free shipping anywhere in Australia. You can order online and save on your purchase. We offer the best prices to you. RESU 7H kWh and RESU 10H kWh prices available.Buy it Now! Special offer while in stock. Or : Through the 'Get a Quote' side bar. All batteries are in stock and available for delivery. Do lead acid batteries last? Click ' choosing the right battery ' to compare batteries. Many happy customers have bought their battery direct from BESS and saved thousands. With other brands you can not sell (export) your power back to the grid. Ready to invest in solar battery storage? Select the LG Chem RESU battery that is right for you. Buy through the website or ask us for a quote or an invoice we have made it easy. Your battery or battery plus inverter will be delivered to your door in 10 days. 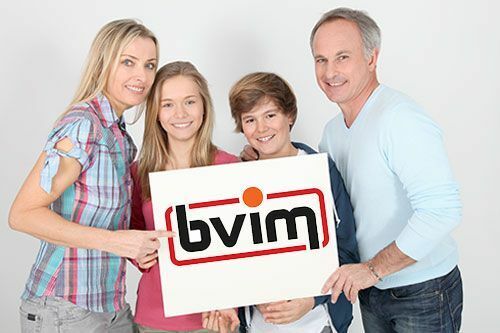 Buy direct from bvim and avoid unnecessary markups. We buy in bulk and pass on the savings. This way you can now buy your own system and now organise an installer. There is no better news for an installer than to know that you have your battery delivered ready for installation. Installers are inundated with request for quoting which don't result in sales.To know that you are all ready to go, and have your battery, will save money on your installation. No matter when you decide to buy battery storage always come back to check www.bvim.com.au for the lowest price. Batteries can be banked together to create a large storage capacity. If you need to do this, ensure you add an LG Chem RESU plus expansion kit with your order. LG RESU BESS can be expanded to 26kWh of storage. Community: If you have a community who want to work together to buy in bulk, Battery Energy Storage Systems can offer a better price on your solar battery storage system. Are you part of the ecogeneration? Installation: Ensure that your battery storage system is installed properly. All batteries are required to be installed by SPS accredited installers to meet all regulatory authority requirements. All battery installers can install solar not all solar installers can install battery storage. 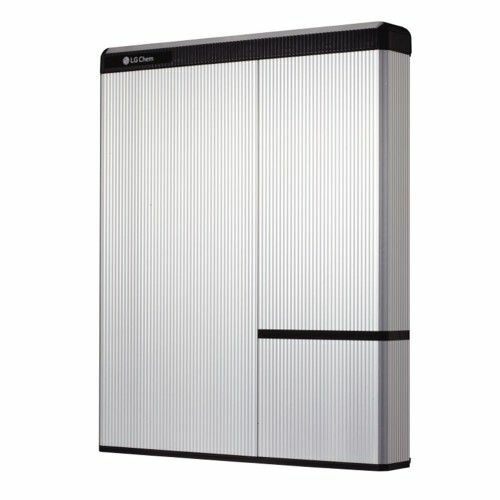 From the LG Chem RESU 3.3 to the LG Chem RESU 13LV or 26kWh of storage with the the LG Chem RESU plus expanision kit, we'll supply battery storage which are right for your needs. Peace of mind: All of our batteries come with a manufacturers 10-year warranty, so you know they are built to last. Click here for more information on our warranty. Wall mounting is recommended to keep the battery off the ground. Wall mounts are $90.00 for the RESU range, GST included. Battery Energy Storage Systems (BESS) have done the homework for you. Our frequently asked questions and choosing the right battery sections will provide you with all the information you need to get your solar battery storage system up and running. BESS is powering forward with the BS movement to supply cost effective battery storage. If you have any questions, get in touch: Send us a message , the more we sell the cheaper they get, so, are you with us and powering forward? How much do the LG Chem RESU batteries cost from bvim? Prices for the LG Chem RESU 3.3 kWh cost $3420.00. The price for the LG Chem RESU 6.5 kWh at $5325.00, and the RESU 10 at $6915.00 show increadable value. The latest Battery to come from LG Chem is the RESU 13LV priced at $8558.00 can potentially give you 26kWh of storage.when you include the Expansion pack. Total value $17,300.00. The LG Chem RESU 10H price is $8120.00 includes GST and delivery. The LG Chem RESU 6.4 EX is $4505.00 this can be matched with the EX model only, the RESU 3.2 EX and the RESU 6.4 EX. All prices include GST and delivery anywhere in Australia. No hidden costs, this is our energy plan. The RESU represents nextgen ESS technology. The best system on the market for the household by far! Whether you have or you are considering investing in solar panels for your home or business, ensure you consider battery storage. Looking to add Solar Battery Storage to your home? Choose a battery that will last. Find out about the LG Chem RESU range. Battery Energy Solar Systems have a wide network of accredited installers we work with all over Australia.